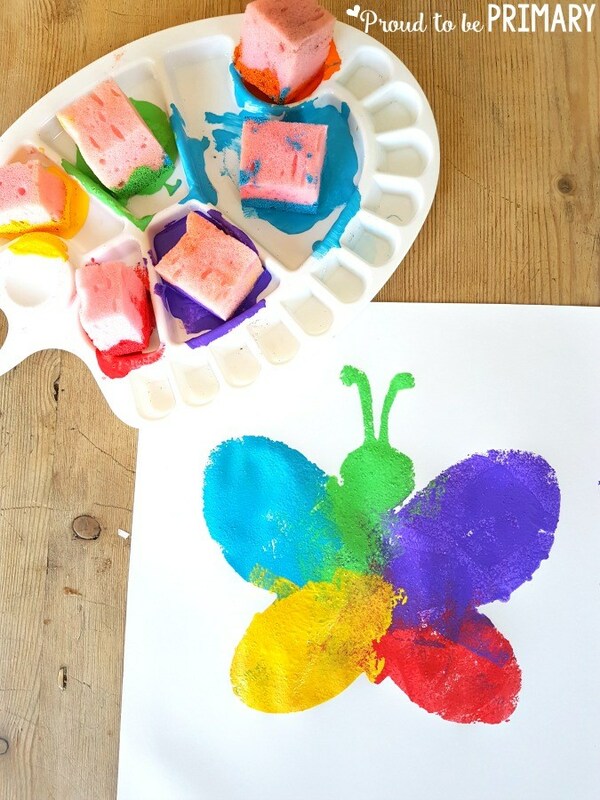 Spring shapes sponge art is a fun craft for students. 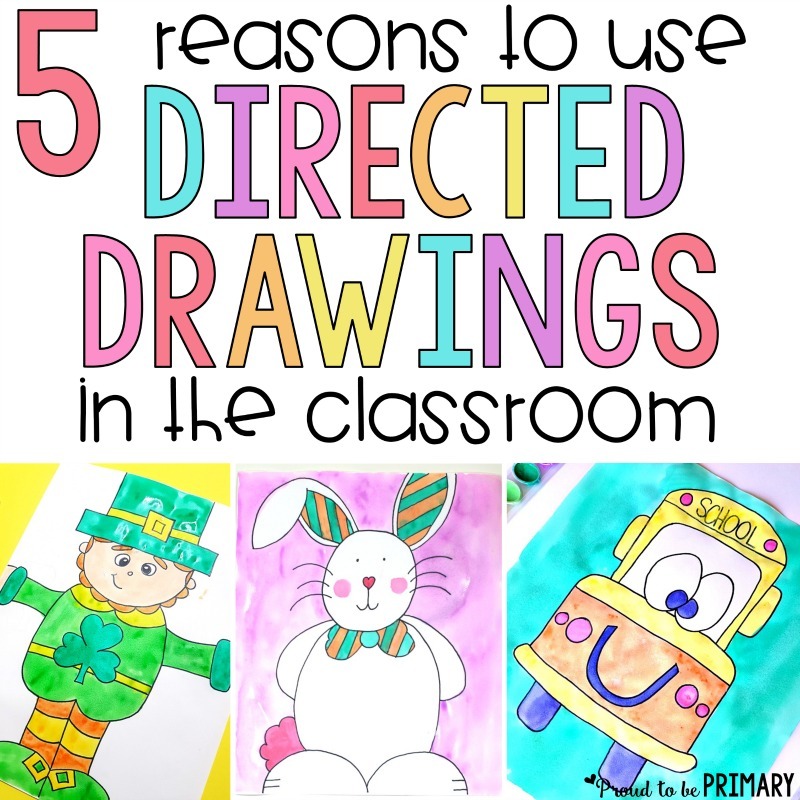 Print out the shapes you prefer, trace them onto cardstock, and cut out the inside of the shape so you create a stencil out of it. Students will have a blast sponge painting inside the stencil and will be surprised with how it looks once the stencil is removed. 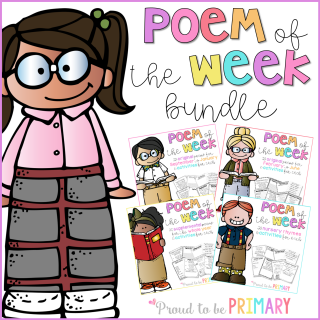 April is poetry month and what better time to write poetry about spring? 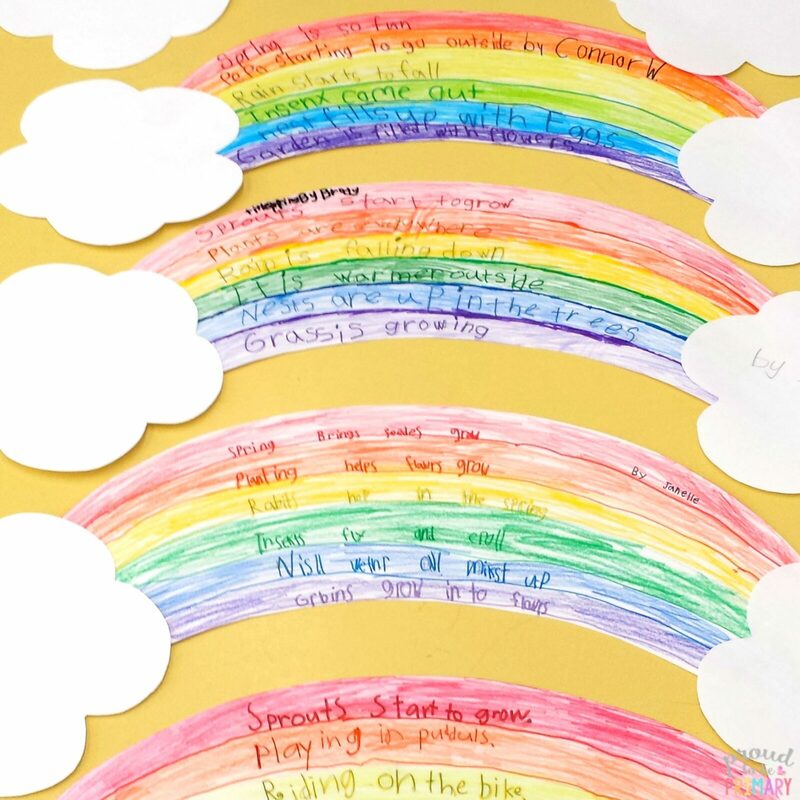 Create a unique spring display with this rainbow craft and writing lesson! 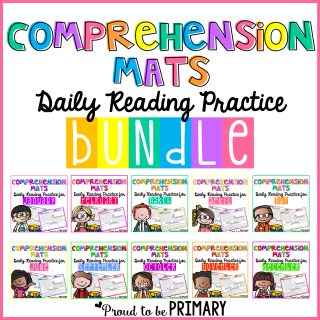 This post even comes with FREE templates for students to write drafts onto. 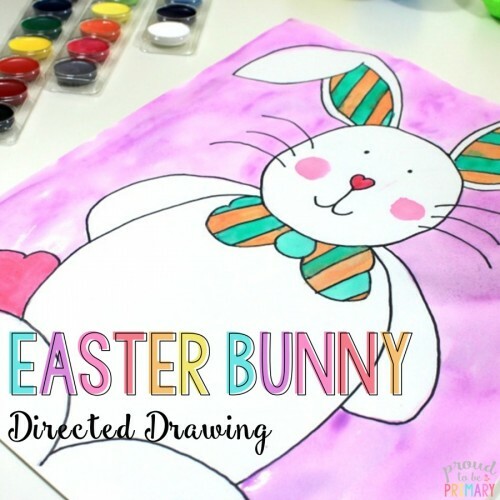 With Easter just around the corner, this Easter Bunny directed drawing art lesson is perfect for decorating the classroom this spring. 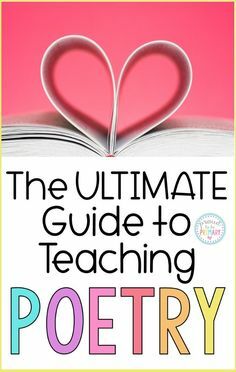 Grab the FREE directions to teach your class. Take a look out the window at the beautiful cherry blossom buds on the trees. Talk about what you observe and have students paint their interpretation of a tree. 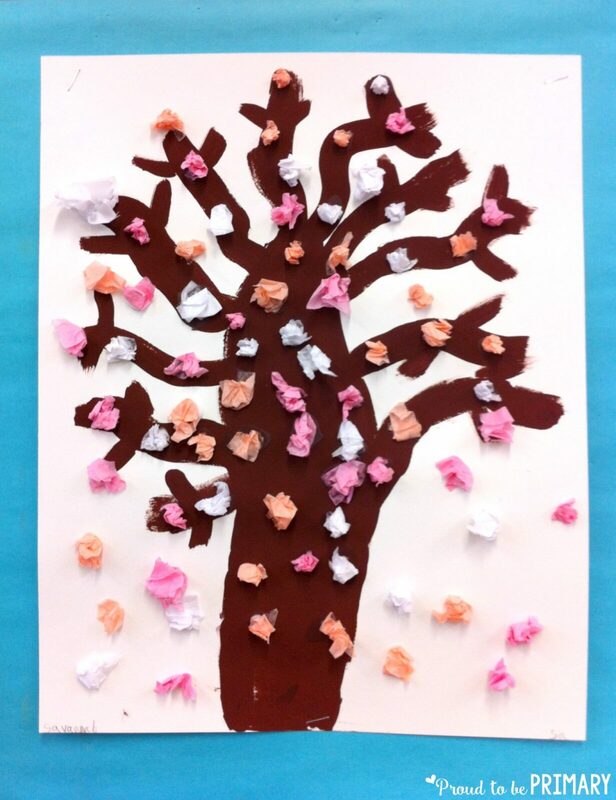 Add cherry blossoms with rolled up tissue paper balls. Printing is always a fun craft for students. 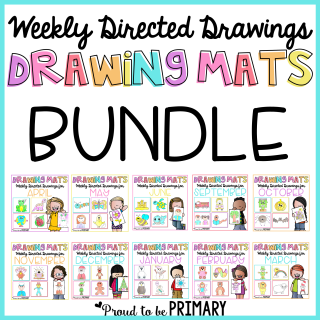 In this spring project, use vegetables such as okra and beans as the stamps. 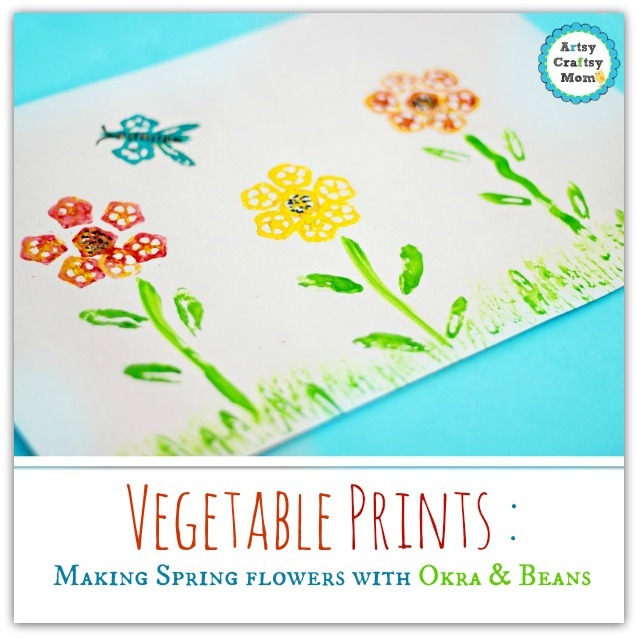 Students will be amazed by how they can create spring flowers out of the veggies. 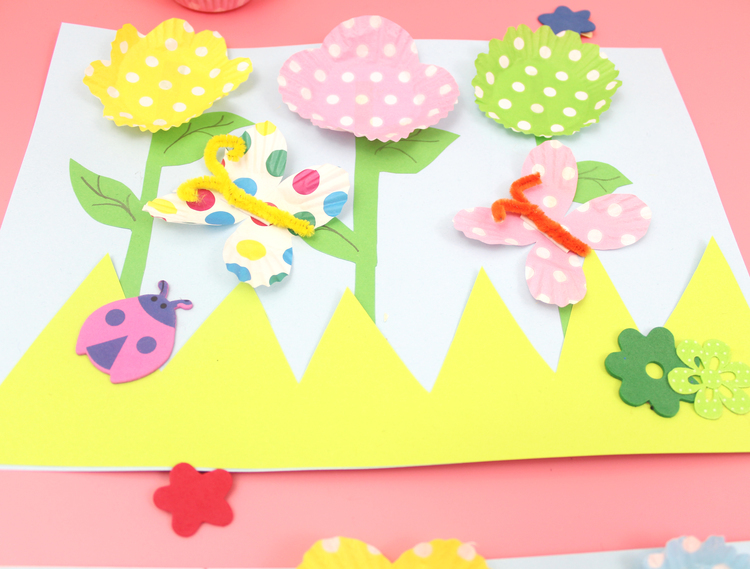 Craft projects are always a blast – this 3D spring flowers picture is no exception. 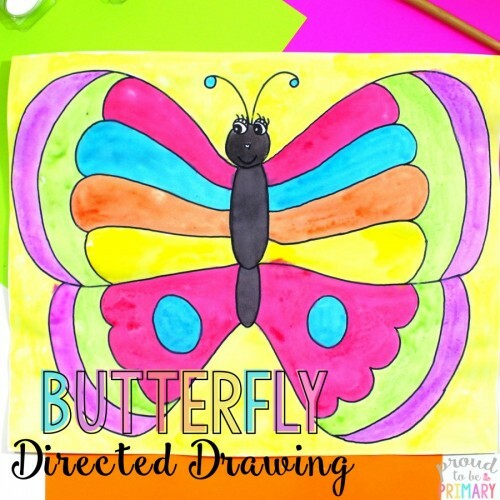 Using some simple supplies, students will create creative flowers and butterflies. 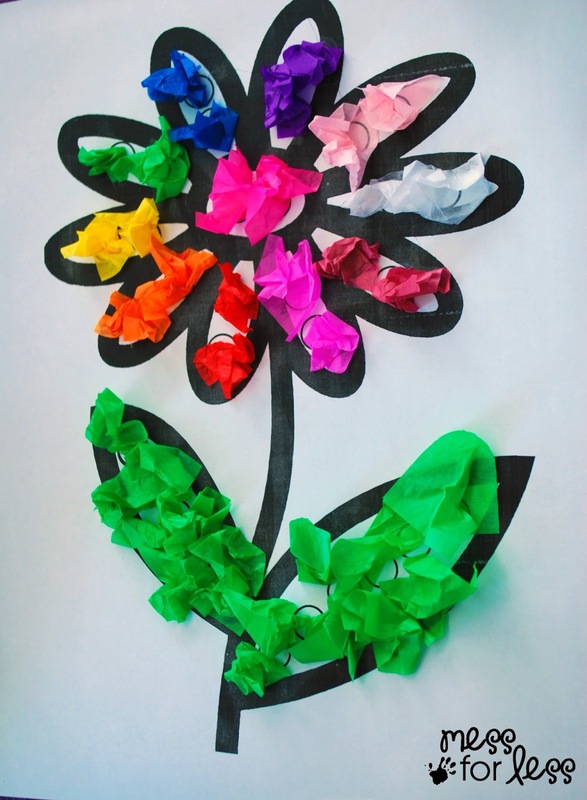 Print off this FREE flower printable to let your students explore colors. 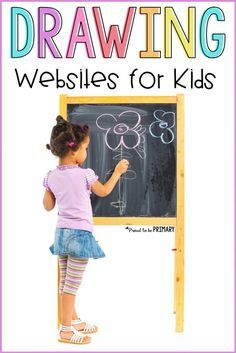 Kids can get creative and use their imagination to create unique flowers. One of the great things about spring is the weather. It’s sunny some days and rainy others. 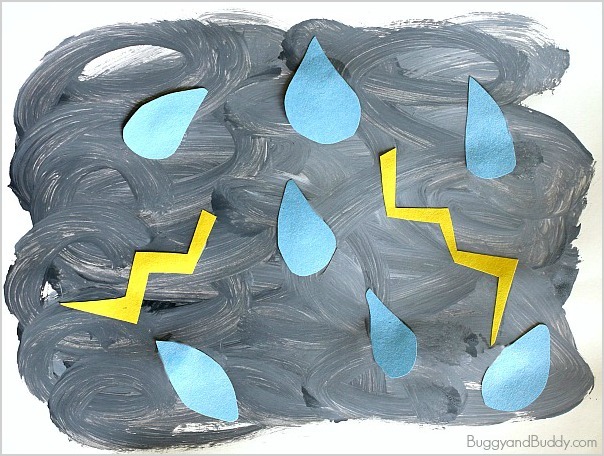 This thunderstorm painting is perfect to go along with other weather themed activities and units. Butterflies are out in full force come spring. 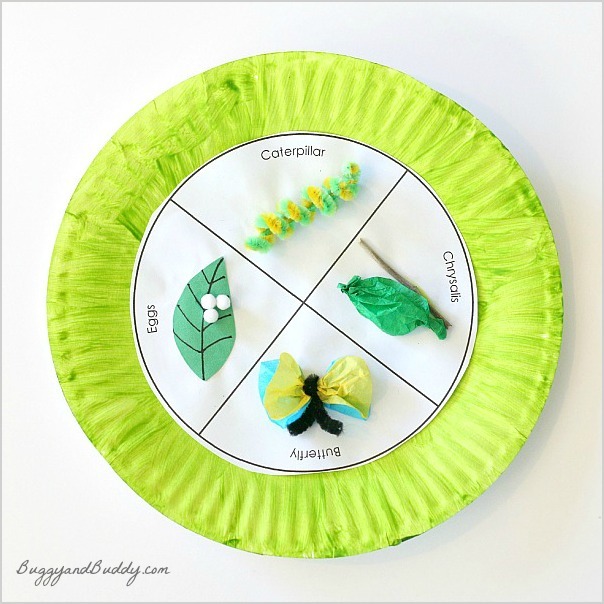 This makes it the perfect time to do this craft project and learn about the life cycle of a butterfly. 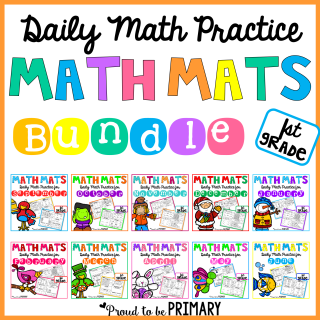 Mother nature has some of the best craft supplies. 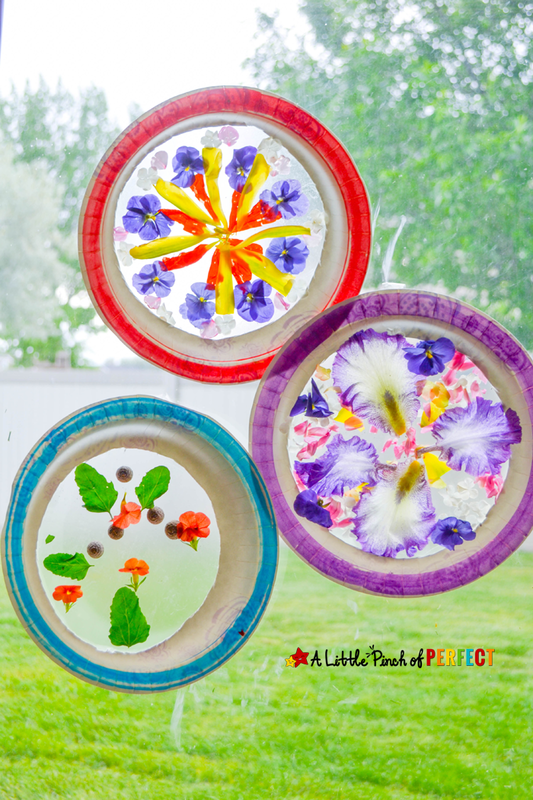 Put them to good use in this gorgeous mandala suncatcher project that’s perfect for working on symmetry with your students. 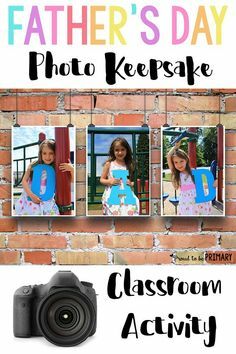 I’m always for craft projects that engage the students with multiple mediums and multiple techniques. This project does just that. 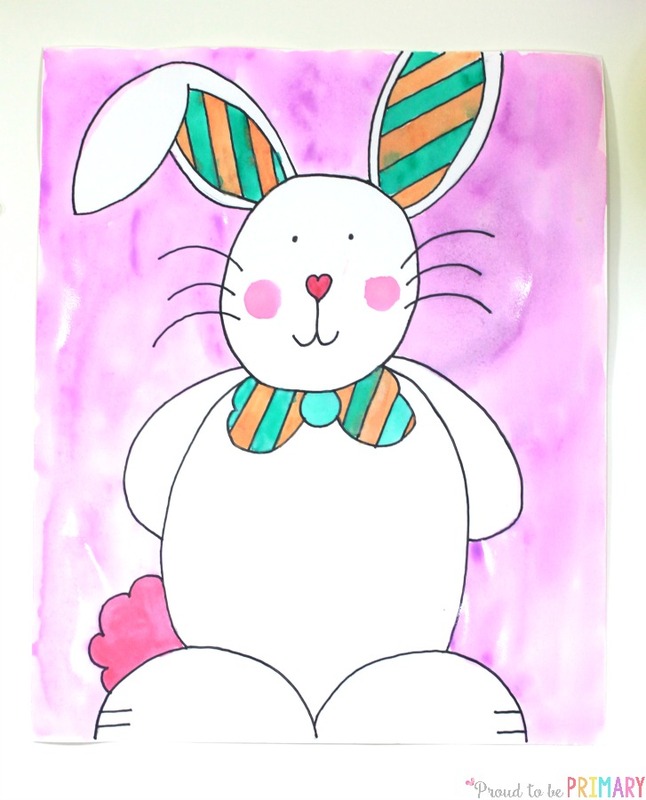 Who doesn’t love to paint? 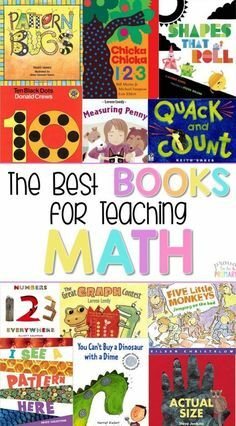 And weaving is great for fine motor practice. 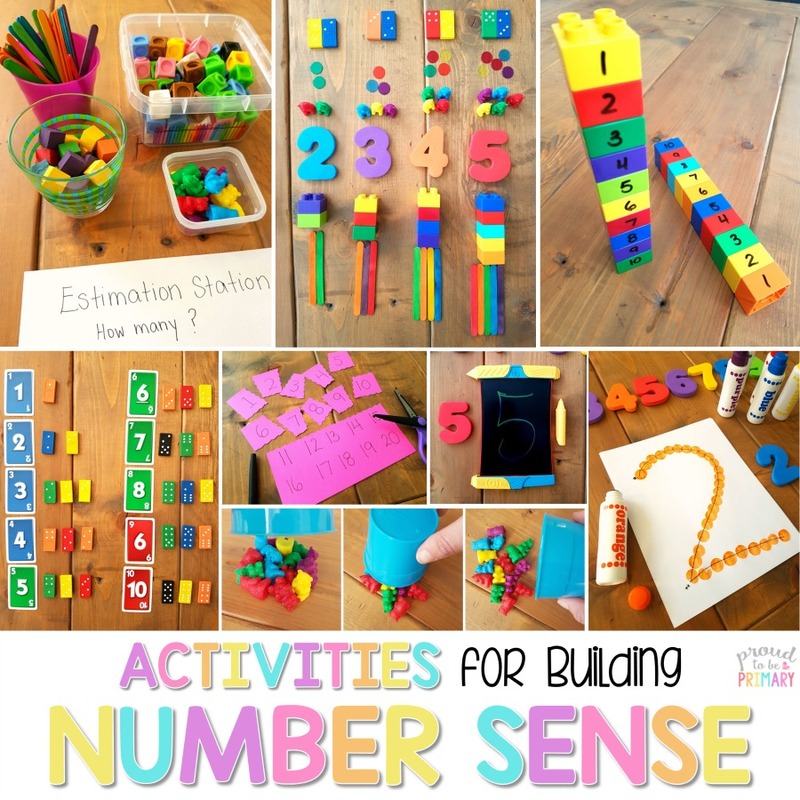 Another great weather related craft is the rainmaker. 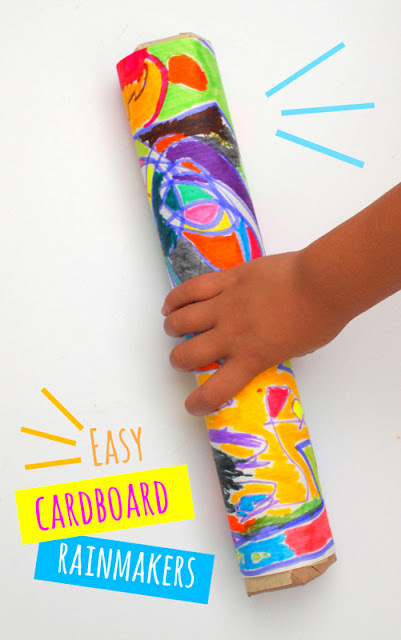 They’re super colorful, fun to make sounds with, and a great project for using recyclable materials. 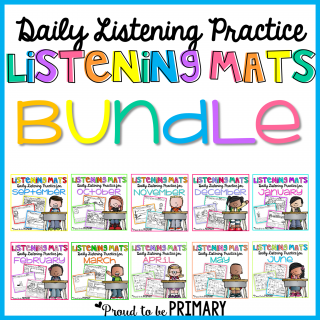 Paper plates are such a versatile craft supply. 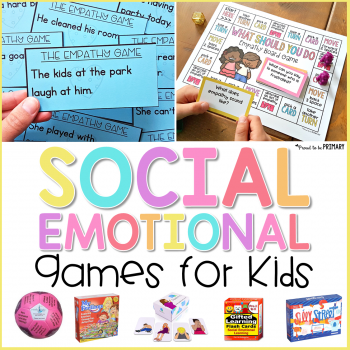 A blank canvas that can be transformed into numerous fun projects. 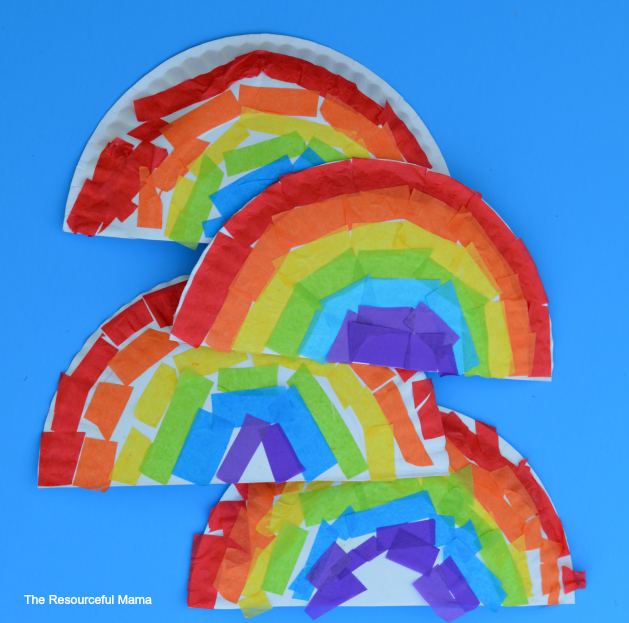 This colorful tissue paper rainbow is only one of the possibilities! 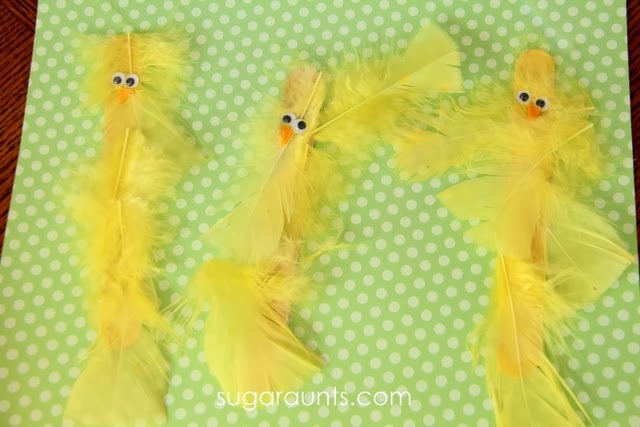 Break out the wooden craft sticks and feathers to make these cute spring chicks. 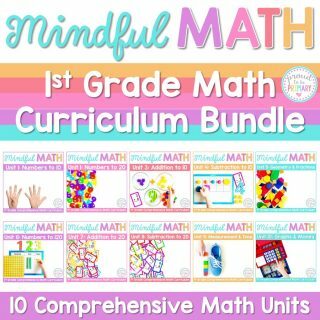 These little puppets will be a sure hit with younger students. 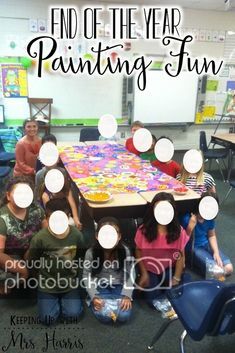 This daffodil bunting is a great project for the whole class. 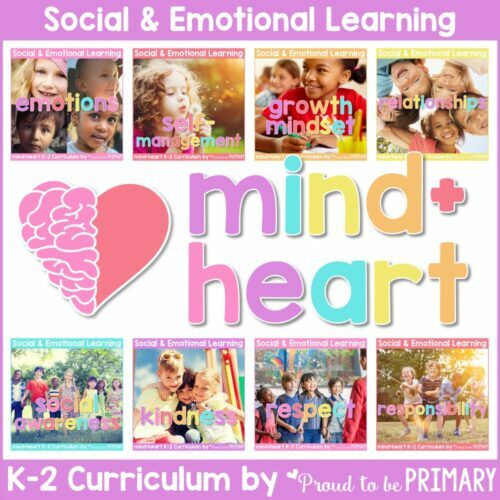 The bunting will add a cheery spring feeling to the classroom and will give the students pride in knowing that they have a flower up there. 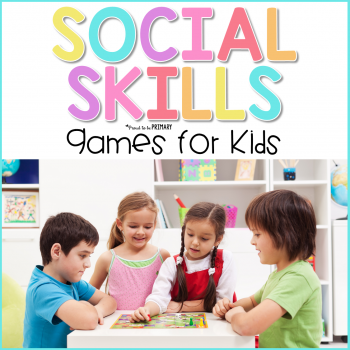 Great for togetherness! 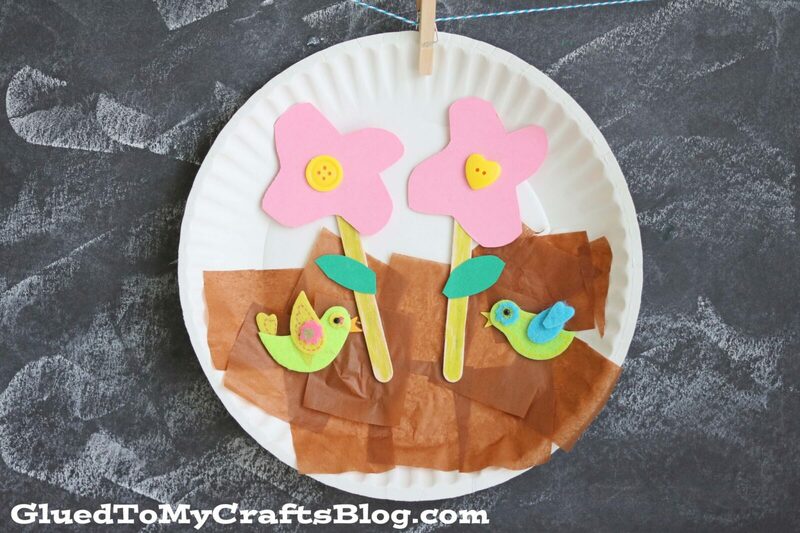 Have your students create neat spring scenes using paper plates and a mixture of other supplies such as buttons, craft sticks, and tissue paper. 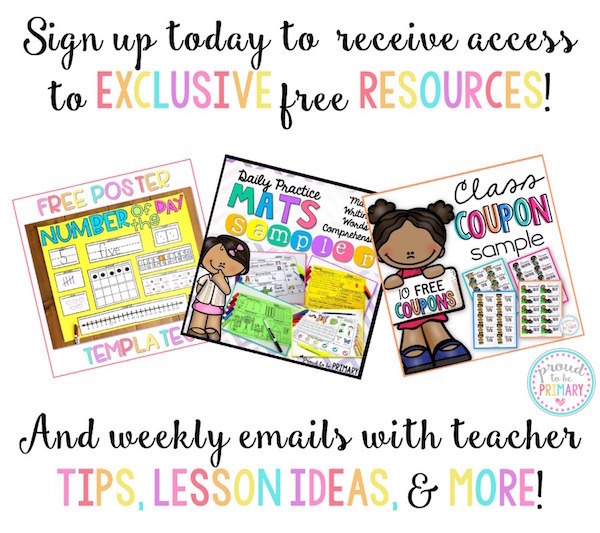 Let their creative little minds run wild with possibility. 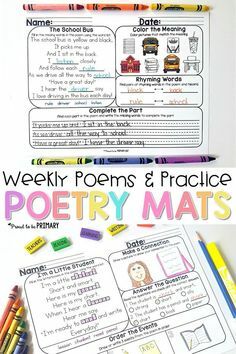 There’s plenty of fine motor practice in this spring craft! 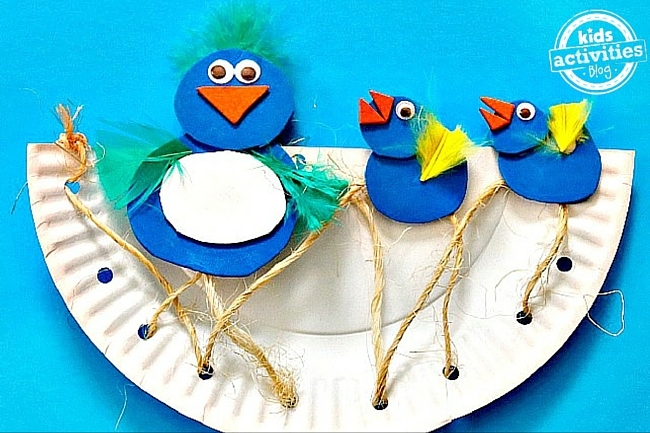 Cutting, pasting, lacing – it’s a little bit of it all in creating this sweet scene of a momma bird and her babies. Spice up the typical painting project by using something other than a paintbrush. 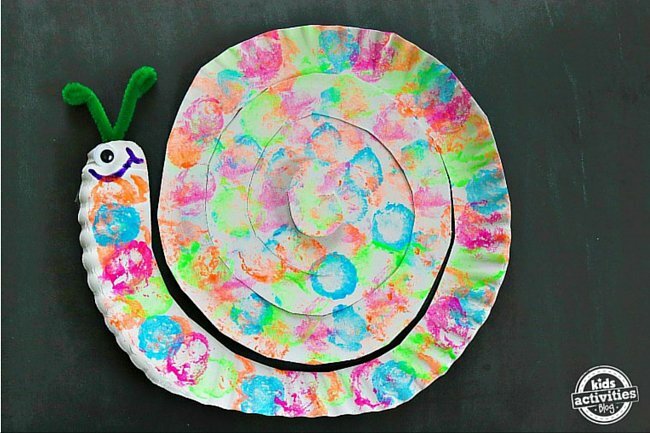 This snail craft uses a cotton ball for the painting which adds great texture to the final product. 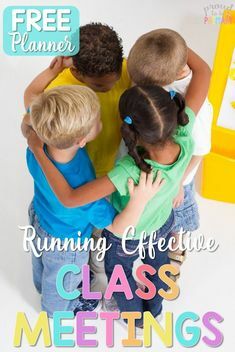 Egg cartons make an incredible supply to have in the classroom. 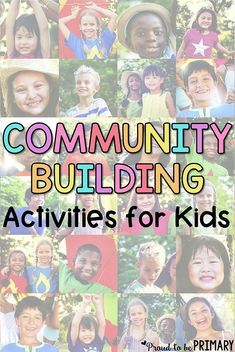 There are tons of activities and crafts you can make using them. 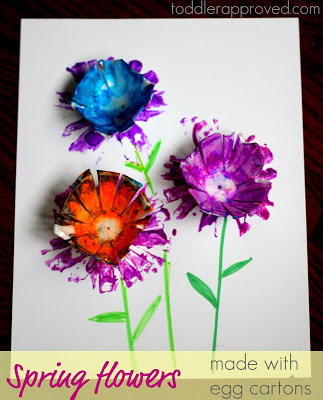 These painted spring flowers turn something you’d usually just throw out, into a beautiful spring craft. 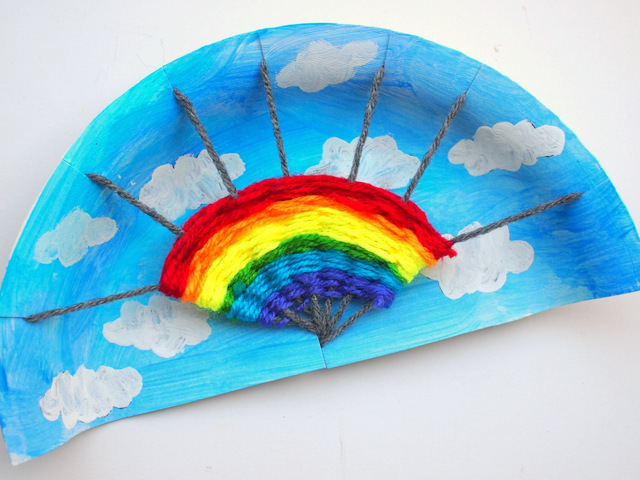 The yarn wrapped cloud is a craft that you do in multiple parts. 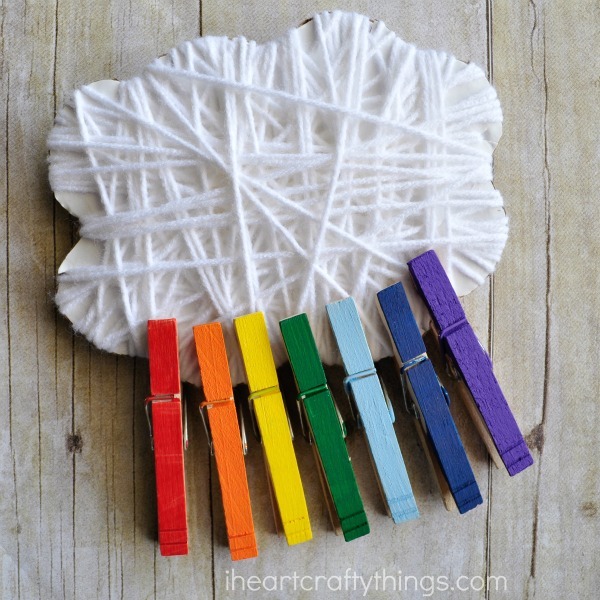 Students paint their clothes pins, one for each color of the rainbow. 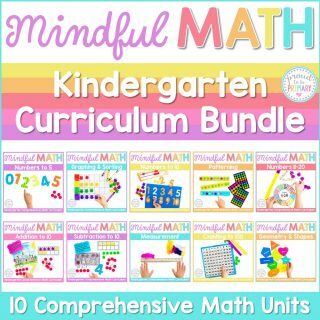 Students then wrap white yarn around their cloud shape. 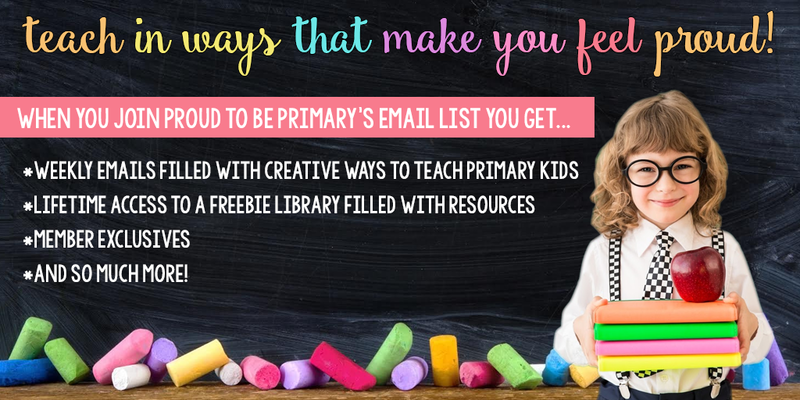 Once the clothespins are dry, you can revisit the craft where students would then pin them onto the cloud in order. 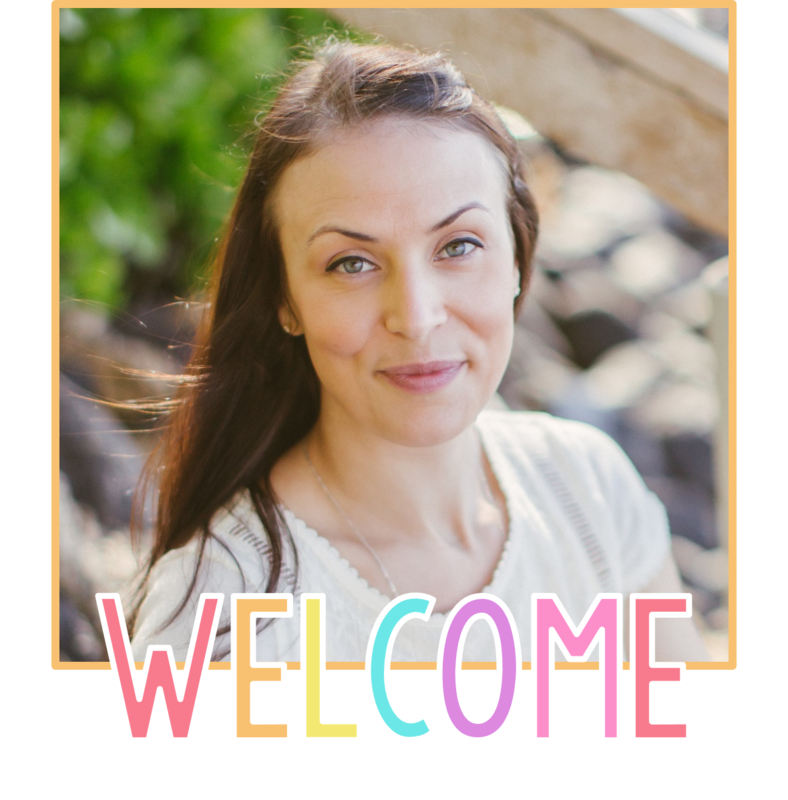 Tissue paper is a fun and forgiving craft supply for hands-on projects! 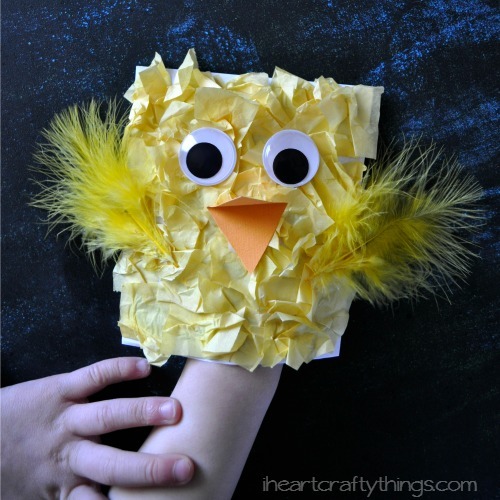 The crinkly paper gives a bunch of texture to these adorable spring chick envelope puppets. Which are your favorite spring crafts for kids? 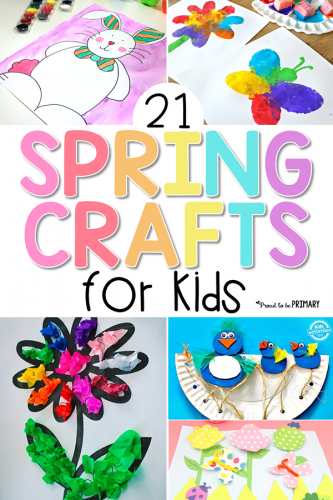 Enjoyed these Spring crafts for kids? 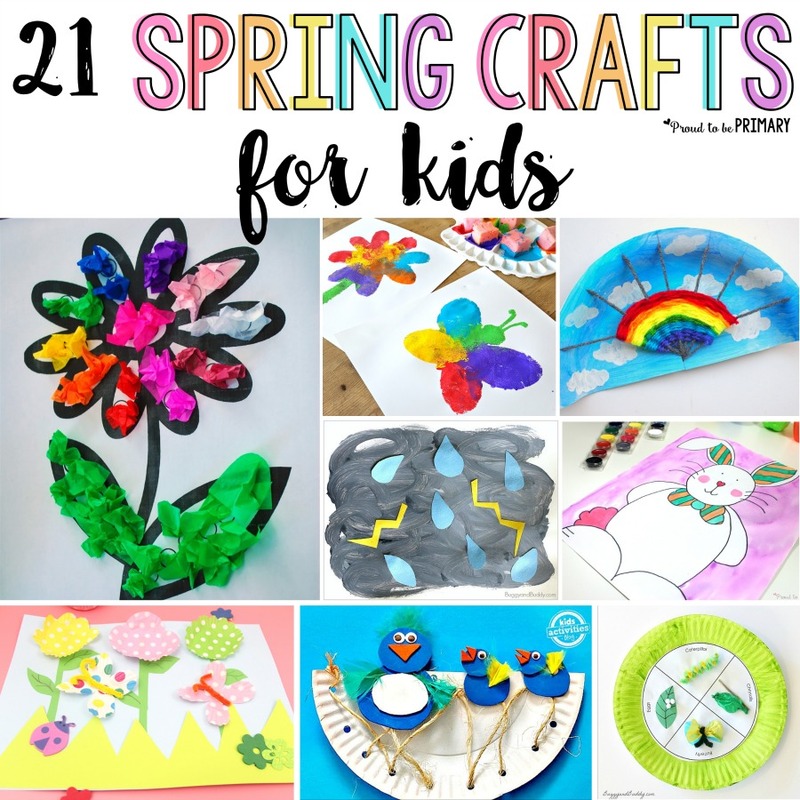 You might also like these Spring ideas!